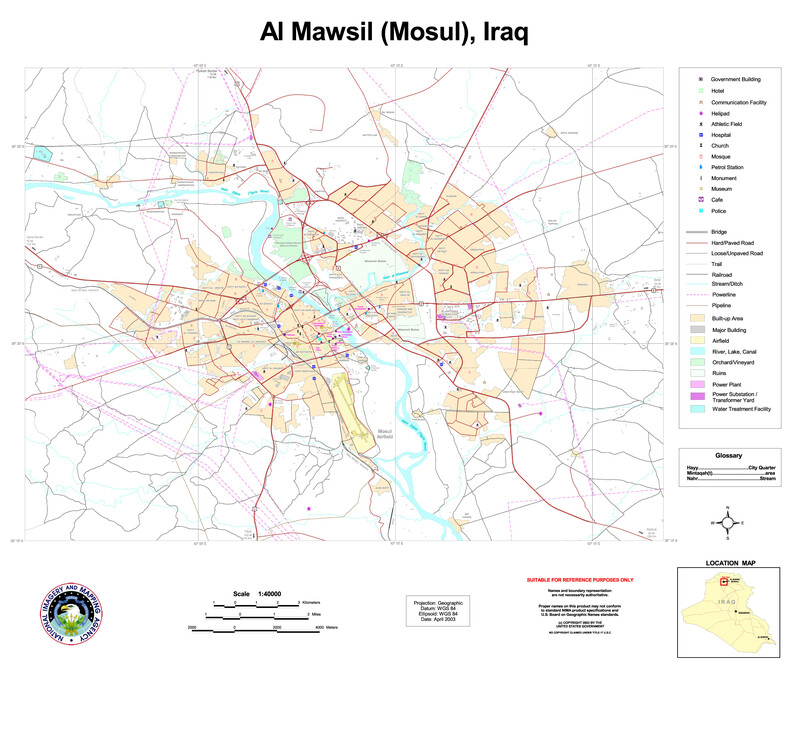 Mosul (Arabic: الموصل‎ al-Mawṣil, Kurdish: مووسڵ‎, Syriac: ܡܘܨܠ‎, translit. 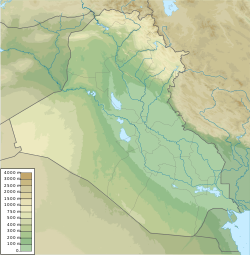 Māwṣil) is a city in the north of Iraq. Under the Ottoman Empire it was the capital of northern Iraq. 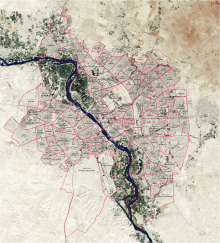 More than a million people lived there when Islamic State of Iraq and the Levant conquered it in 2014. In 2017 the Iraqi Army with help from Kurdish Peshmerga troops and other militias took the city back. 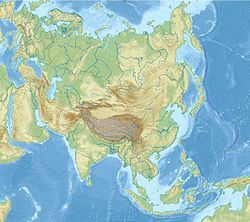 This page was last changed on 10 December 2018, at 15:38.